I’m backkkkk! One semester of medical school down. 3 1/2 to go. 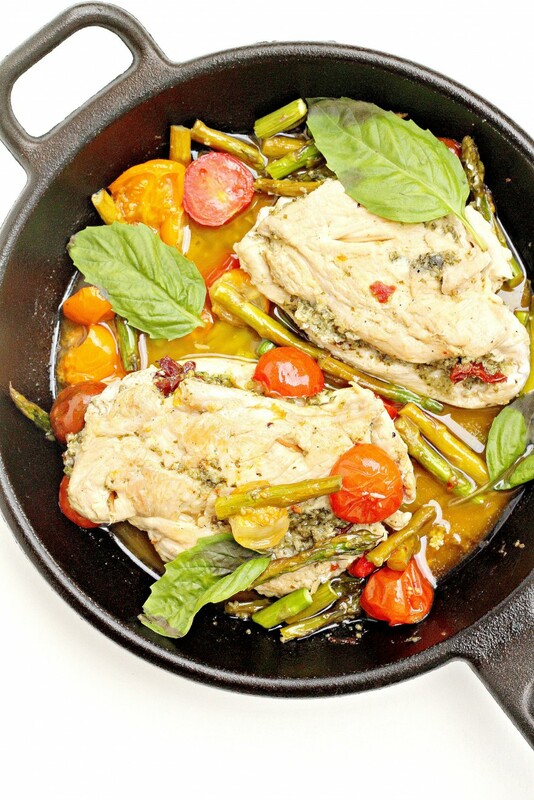 Today I’m bringing you a Whole 30 Pesto Chicken with Sun Dried Tomatoes. 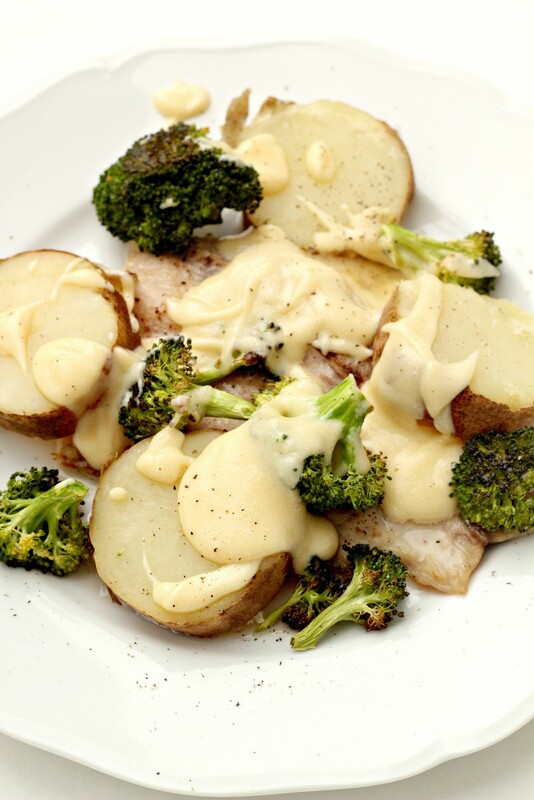 Finally a new recipe. 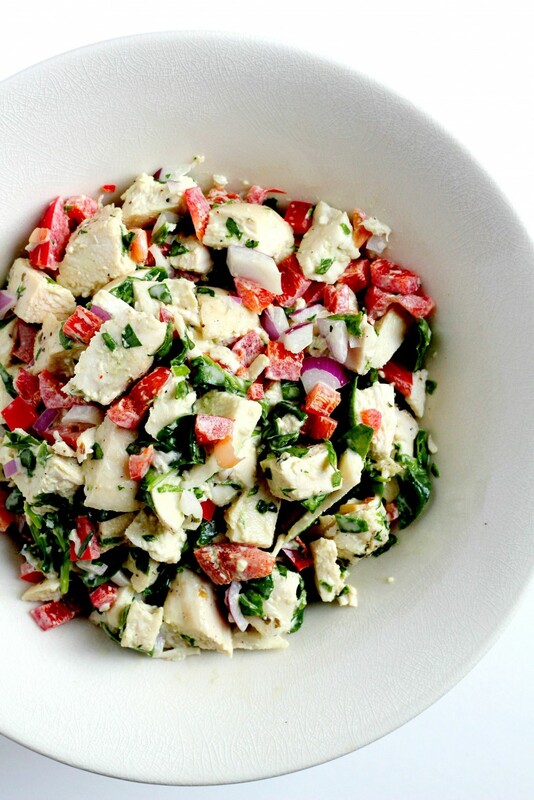 A healthy chicken salad with red peppers, onions, spinach, homemade mayo… OH and fresh parsley!